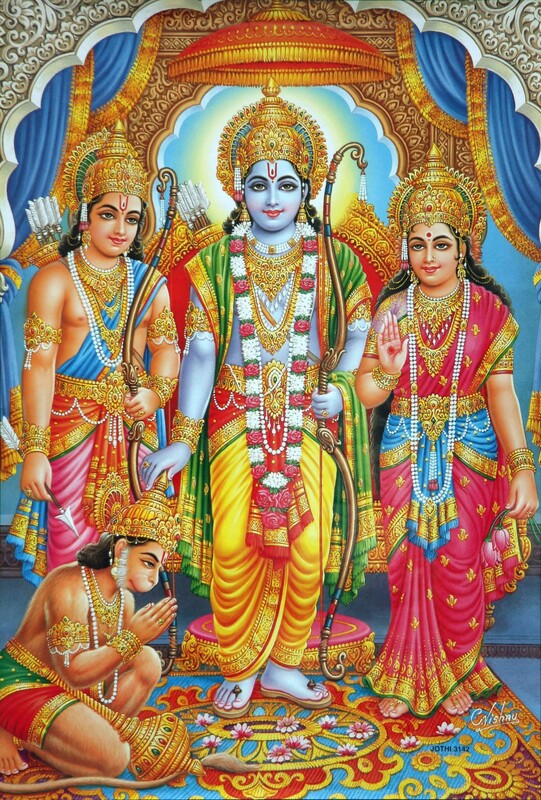 Rama Navami is a spring festival that celebrates the birthday of Lord Shree Rama. He is particularly important to the Vaishnavism tradition of Hinduism, as the seventh incarnation of Vishnu. Life of Shree Rama is presented in the epic poem Ramayana by sage Valmiki. One can learn from the life of Rama the art of performing one’s prescribed duties as an obedient son, respectful brother, ideal husband, and a merciful soul towards the fallen and oppressed.